Wharfe Valley Hearths Ltd supplies both trade and non- trade customers alike, with delivery direct to you at incredible prices! Please select your chosen product and place your order now! 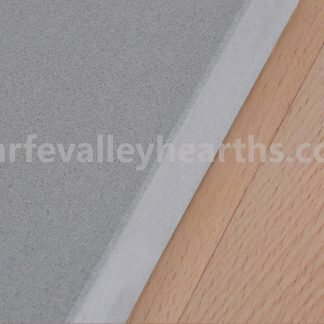 Wharfe Valley Hearths Ltd does not operate under any other trading name. We stock and create custom hearths/floor plates for stoves. 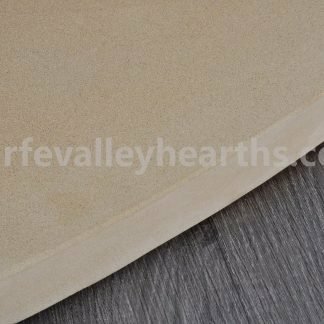 Our hearths are manufactured in premium quality glass, sandstone and granite for maximum durability and exceptional customer satisfaction. We are a family business, based in Yorkshire and have a long standing involvement with the stove industry, also owning Wharfe Valley Stoves’ and Bathrooms. We stock a wide selection of shapes, materials and colours, available as standard. 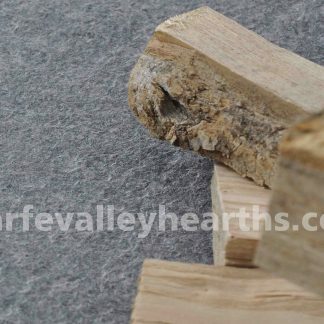 If you would prefer a hearth cut to a specific dimension or have a particular colour in mind, please contact one of our helpful team, who will be happy to help you with this. 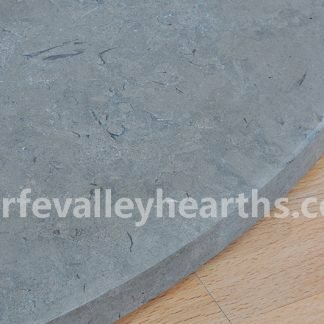 Hearths for stoves can usually be shaped and cut to your requirements up to a maximum 1150mm x 1000mm, for pallet delivery. Our glass hearths can be supplied in a variety of colours to match your home’s interior and our stock’ items are available in 12mm toughened glass, designed with your stove in mind. We deliver hearths straight to you, dispatching within 2 working days as a general rule! Please give us a call if you have specific requirements. We can arrange for delivery to alternative addresses which may be subject to an additional charge. We currently offer a maximum bespoke size of 1150mm x 1000mm for delivery. The Wharfe Valley Stoves Showroom is open on Saturdays 10am – 4pm if you wish to view the Small D Shape (Collingham) in glass, stone and granite.